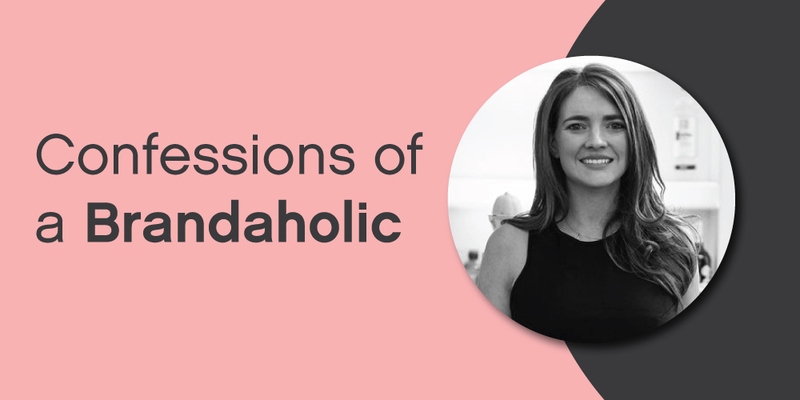 Join our Marketing Manager, Jade Kirkel, for her debut workshop ‘Confessions of a Brandaholic’. Hey I’m Jade, you might know me as Sorbet Group’s Marketing Manager or the daughter of Ian Fuhr, founder of Sorbet Group – or hey, you may not know me at all. I’ve spent the last 10 years building the Sorbet brand and I’d love to share my learnings and insights with business owners, brand managers and start-ups. Join me for my debut branding workshop where you’ll learn to connect with your brand, grow your brand, and launch your brand to the big crazy world out there. Our guest speaker for the day is Ian Fuhr – serial entrepreneur, founder of Sorbet Group, author, father, teacher and culture king. The investment is R850 pp and the full ticket price will be donated to the Sorbet Empowering Women Foundation. The workshop will include full lunch & your very own copy of Ian Fuhr’s latest release, Soul of Sorbet.